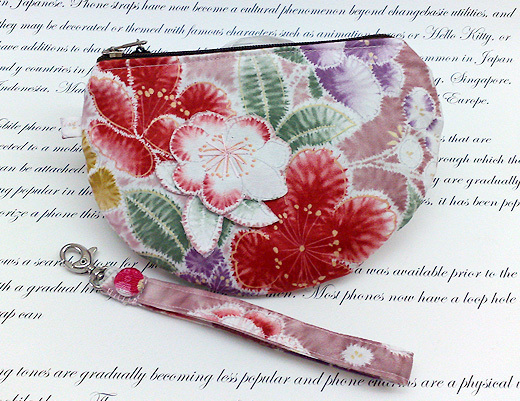 Finally, I made one piece of this multi-purpose zipper wristlet purse for myself after making a few of them to sell at my e-store. The inspiration came when my aunt has been complaining to me that she could not find a suitable purse for her iphone,money, cards,coins and her car-key when do her marketing. The best is can be hand-free when needed. She does not want too big or too small. Just right size. 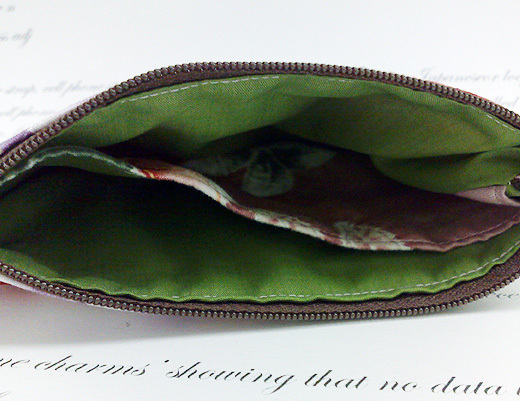 Therefore, I design one that is almost half-moon shape purse. Personally, I find it nice and practical too. 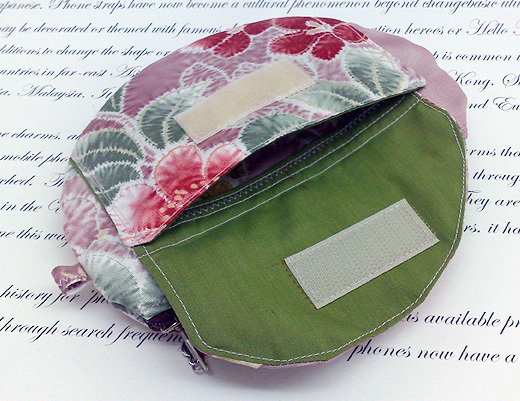 I have sewn a divider inside the purse and also a roomy back pocket . I can put either my iphone or ipod or other model mobile phone at one side, money and coins at the other side. As for the back, I will put my credit cards and shopper cards. Everything that I need will be inside this purse. Now, I can forget my wallet which is too big to me. When I have a lot of other things to carry, this purse can be hand-free too. Just go around my wrist. The strap can be unhooked from the purse. However, I do not know whether is it useful in your local market. 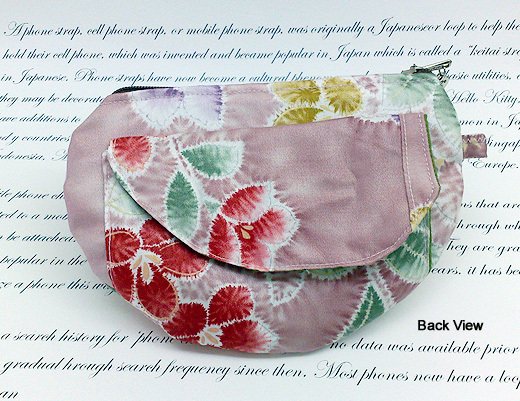 As in Singapore, we like to carry this type of wristlet if we go for a morning breakfast or lunch or buying groceries. If you are interested in this product, feel free to go to my e-store and have a look of other design. (http://lilyhandmade.dawanda.com) or (http://lilyhandmade.artfire.com).